ASVEL Villeurbanne cruised past Limoges CSP in an all-French mismatch, gaining a 61-87 victory to improve to 3-1 and eliminate the hosts, which dropped to 0-4. 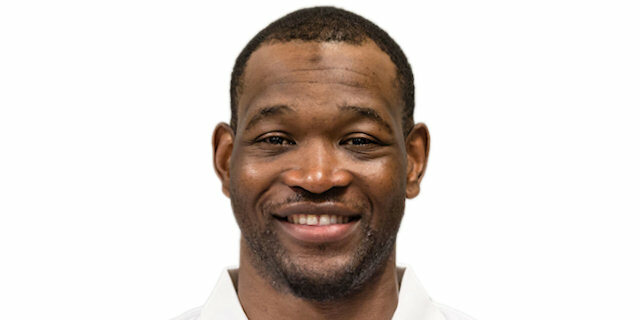 There was never any doubt about the outcome as ASVEL established a double-digit lead in the first quarter and then steadily increased it with a combination of slick offense and disciplined defense. Justin Harper made 5 of 5 three-point attempts en route to his game-high total of 19 points and there was an outstanding all-around contribution from David Lighty with 7 points, 6 rebounds and 8 assists. 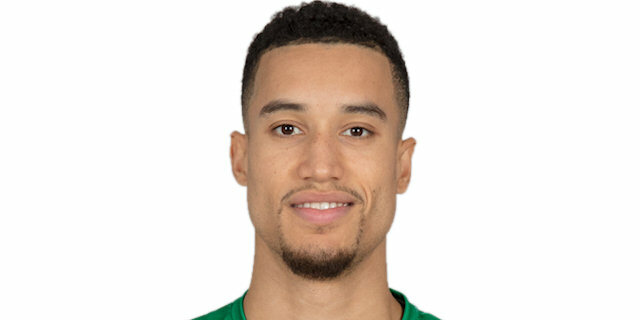 Nicolas Lang added 12 points and John Roberson and AJ Slaughter scored 10 apiece as ASVEL shot 13-of-22 (59.1%) from downtown and dished 24 assists, its highest EuroCup tally for more than four years. Tautvydas Lydeka and Kenny Hayes scored 11 apiece for Limoges. Lighty, Slaughter, Roberson and Harper all scored triples in a 0-14 first quarter run to give ASVEL a 10-point lead. The home team’s offense was badly misfiring, not helped by four consecutive free throw misses, before a layup from Lydeka finally ended a drought of nearly five minutes. Danny Gibson netted a three-pointer and Axel Bouteille scored from close-range as Limoges responded with a 7-0 run. The scoreboard showed 12-20 after the first quarter. A strong start to the second period, including a fastbreak dunk by Amine Noua, restored ASVEL’s double-digit lead, and Harper’s fourth triple made it 16-32. Limoges’s Dru Joyce fouled out for two consecutive technical fouls as the advantage increased past 20, with triples from Roberson and Lang making it 24-48 at the break. Lydeka tried to bring Limoges back in the second half, but ASVEL scored with sufficient regularity to stay comfortable, including a mid-range fade-away for Slaughter and a put-back dunk from Darryl Watkins. Harper then hit consecutive triples to make it 45-68 with 10 minutes remaining. Lang scored 5 consecutive points early in the final quarter, and there was little change the rest of the way. "There is more disappointment than frustration. We missed too many easy baskets at the beginning, if we made a few more, we could have stayed close and mentally, we would have been better. We wanted to take at least one victory in the EuroCup. Now we must recharge and turn the page; there are still games to play. Our priority is the French championship." "We responded defensively. We moved well on offense and made stops, even though we still conceded a lot of offensive rebounds. We are first in the group and in position to reach our goal. That's good for our confidence. "